The national park “Port Cros” offers hiking possibilities in a natural environment which has been preserved from human interventions. 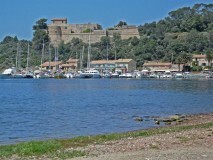 Restaurants and accommodations can only be found in a small harbour on the island. Camping, fishing, flower picking, smocking and bringing dogs is forbidden. 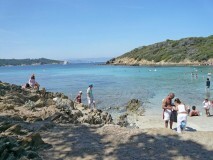 There are two bathing beaches und various hiking trails.